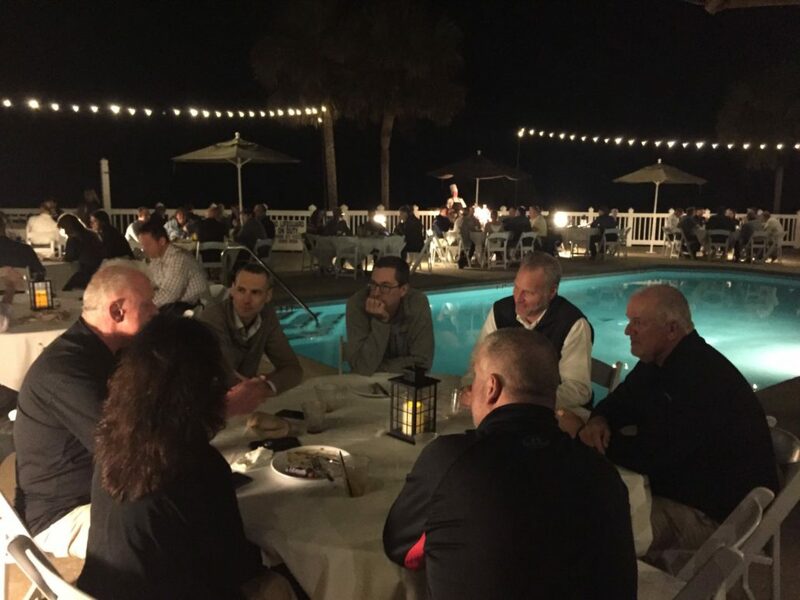 Connect with leading commercial service companies from across North America. Meet 200 leaders of progressive, growth-minded service companies. 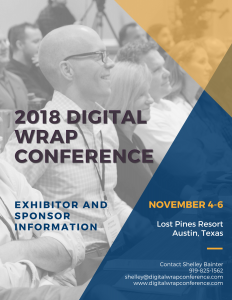 If your products and services are part of a Digital Wrap, please join as an exhibiting sponsor. Not sure what we mean by “Digital Wrap?” Read the book. Attending companies range from small organizations to large companies with hundreds of technicians. They are in specialties including fire and life safety, mechanical, HVAC, medical equipment, kitchen exhaust cleaning, kitchen equipment, air duct cleaning, pressure washing, and other services that keep facilities safe and open for business. 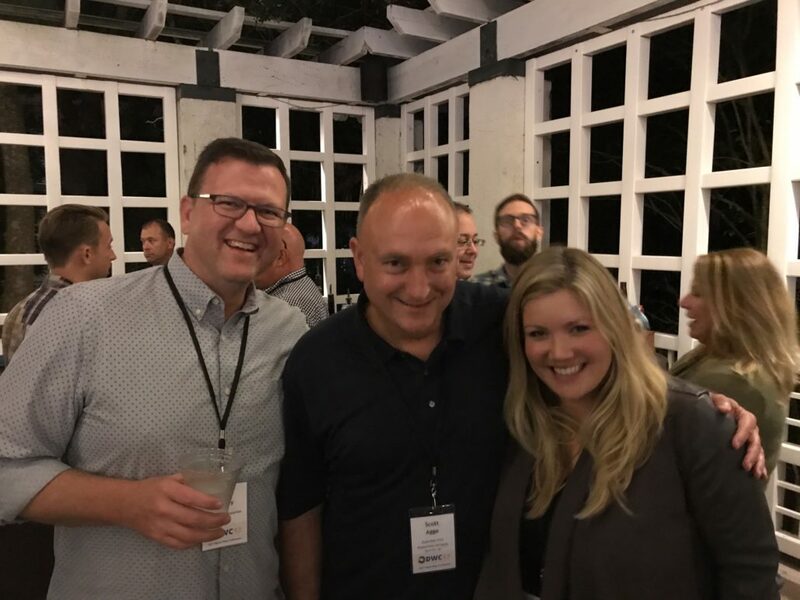 New in 2018, exhibitors can get more brand visibility with exclusive sponsorships at conference activities. Sponsorships include meals, wifi, charging station, and other ideas we can dream up together. 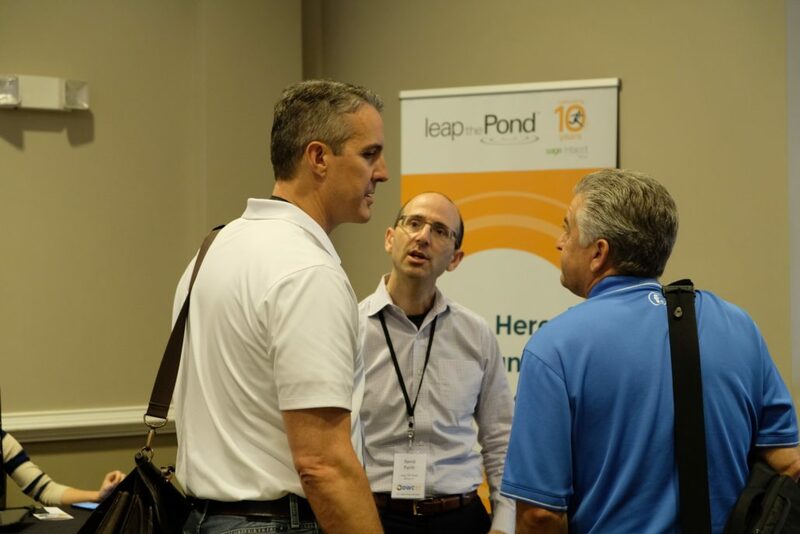 Learn about the details of exhibiting and sponsorship rates in the exhibitor kit.